IF THIS DAY ENDS UP BEING RAINED OUT OR TOO COLD, WE WILL CHANGE LOCATION TO JOHNSON FERRY BAPTIST CHURCH. KEEP AN EYE OUT CLOSER TO EVENT! 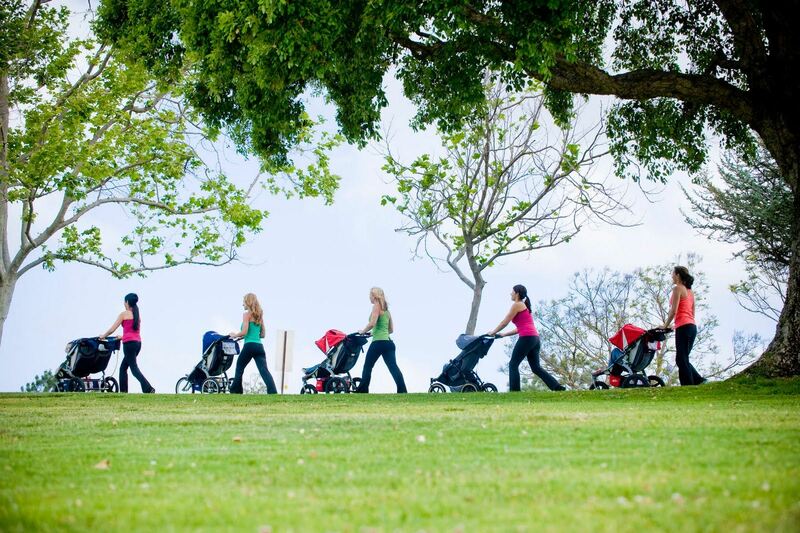 Join us for a Strollin MOMs. We will be packing up the kiddos in our strollers and getting some time to have a play date for our mommies that have a hard time with the littler littles. Bring plenty of water and snacks if you would like them along your walk. It should be a fun time to chit chat and hangout with other MOMs. We will try and be accommodating to people's different locations so next time will be a different location. So feel free to throw ideas of other places out there! Also, if this time is inconvenient to most, I can change it for the next one. wait to see you guys! !